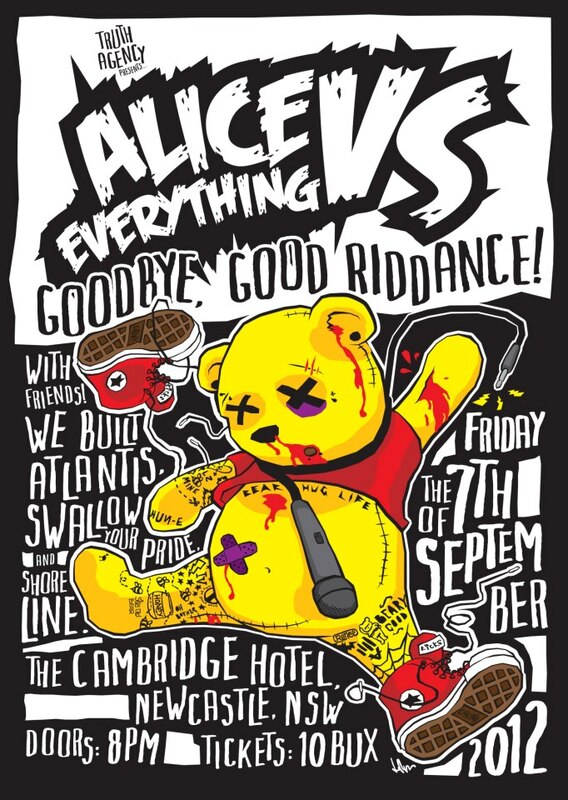 Alice Vs. Everything is saying goodbye to lead vocalist Matt Boden and want everyone to come see him off in style in what is sure to be Newcastle’s premier pop-punk, alt-rock, and heavy live music event of the season. Come see Mannequin Republic’s first Newcastle signed band, We Built Atlantis, put on a music event to remember at The Cambridge Hotel. 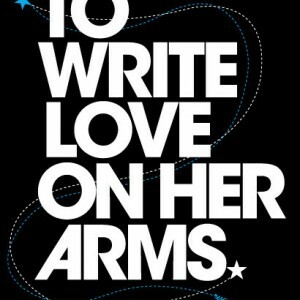 See more on Facebook.